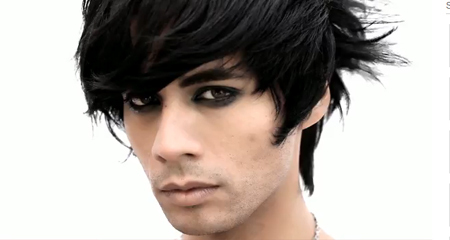 Check out the Official music video of RuPaul’s Drag Race Winner Raja “Diamond Crowned Queen”. Fabulous and Fierce! The video was directed by Austin Young. Wait, is that Raven? Oh yes she is! In the video you will see a cameo by the magnificent Raven! The ultimate Drag Queen Extrvaganza!